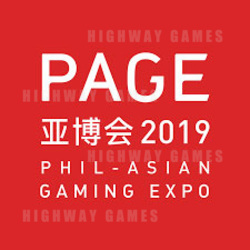 The Phil-Asian Gaming Expo 2019 (PAGE) has set up a "Non-Gaming" special zone to enrich the content of the exhibition. This zones welcomes registrations from peripheral industry services including banking services, immigration, real-estate investment, network services and headhunting services to provide variety for visitors. Peripheral services have always been an important part of the industry, and has always been one of the more focused and deeply explored areas of PAGE. The establishment of the special zone enables visitors to quickly find solutions, while improving the visiting experience. It also provides peripheral product or solution providers with the opportunity to have a concentrated display, instead of being spread through the exhibition hall.